Calshot Castle was constructed between 1539 and 1540 as part of Henry VIII’s Device castle programme to defend against invasion by France and the Holy Roman Empire. The castle was altered in the 18th-20th centuries and was in use until 1961. 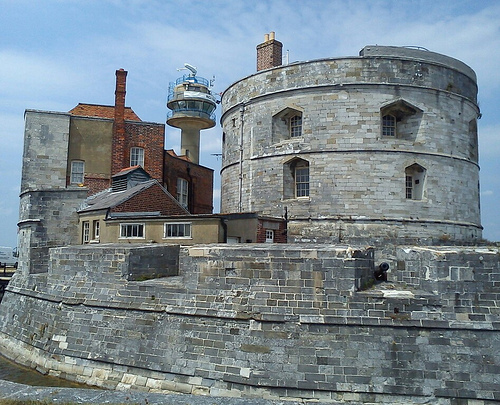 Calshot Castle was opened to the public by English Heritage in the 1980s.